More than 150 guests heard stories of outstanding contributions by the very best of the sporting talent at the gala ceremony, with London 2012 Bronze Medallist, Chloe Rogers, from the GB Women’s Hockey team giving out the prizes and BBC Essex’s Ben Fryer compering the event. One of the recipients was Rayleigh Town Archery Club’s Christopher Lucas who was presented with the Chairman’s Award, in recognition of making valuable contributions to sport in the area over the last year. Chris has helped deliver GCSE archery to students at King Edmund School, and introduced archery to local junior school Alleyn Court each week. 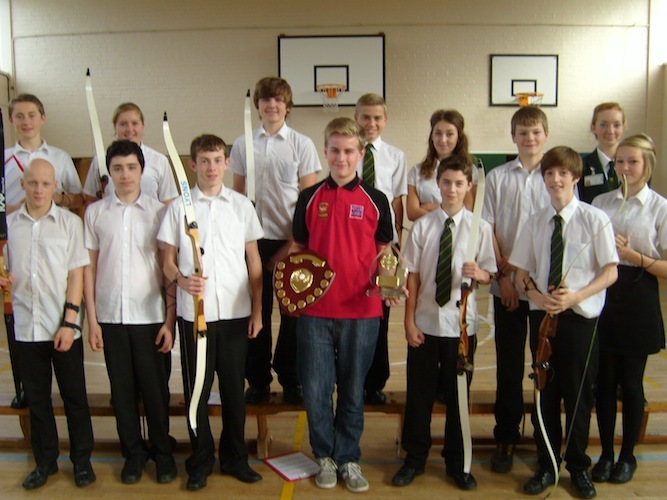 Chris’ team of archers from Alleyn Court attended the RTAC-organized summer school where his team won 1st place. Following this success, Chris joined Rayleigh Town Archery Club and has just passed his level 1 coaching award. 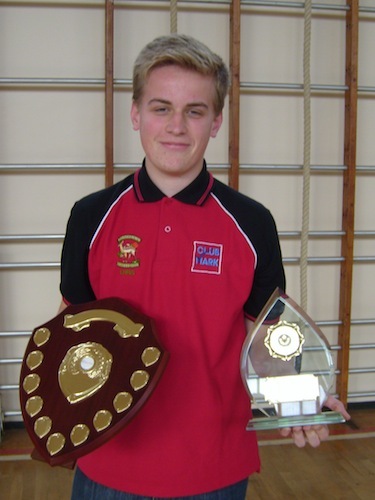 King Edmund School have supported Chris in achieving these very high standards and contribution to sport. Congratulations to Chris for winning such a prestigious award from all at Rayleigh Town Archery Club. A full list of winners is available on the RDC website.